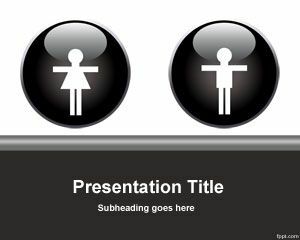 Orange Box PowerPoint template is a free PPT template with a man silhouette embedded in the orange section of the slide. 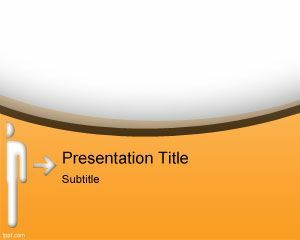 You can download this people template for presentations requiring an orange curved line in the template for free download. The theme of this template is bright orange and it gives a vibrant feel. 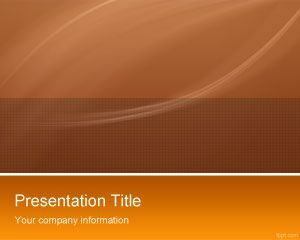 Motivate work colleagues and inspire adventure and affordability in them using free Orange PPT backgrounds. 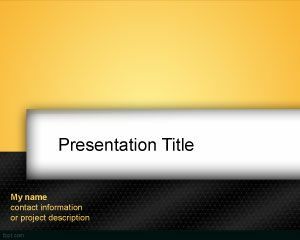 Download Orange Box PPT theme with a modern look, inspiring enthusiasm using Microsoft PowerPoint and Keynote for Mac. 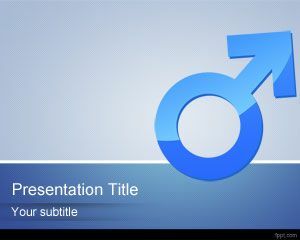 The male silhouette suggests that this background should be used for business practices associated with male personnel, such as labor, transport of freight and security procedures. 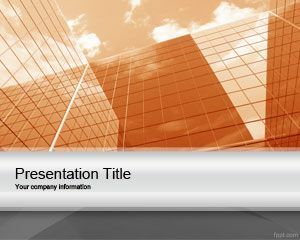 It is a simple and nice ppt background slide design useful for Corporate PPT slides.